Enjoy superior image quality, while also capturing audio, with the ME4 IR MicDome. 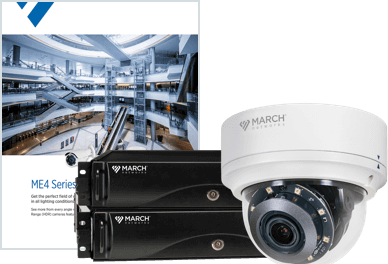 This full-featured IP camera combines 4MP resolution with High Dynamic Range and powerful IR LEDs to deliver sharper, more detailed images – day or night. The camera’s built-in microphone means there is no need to install a separate device for audio. 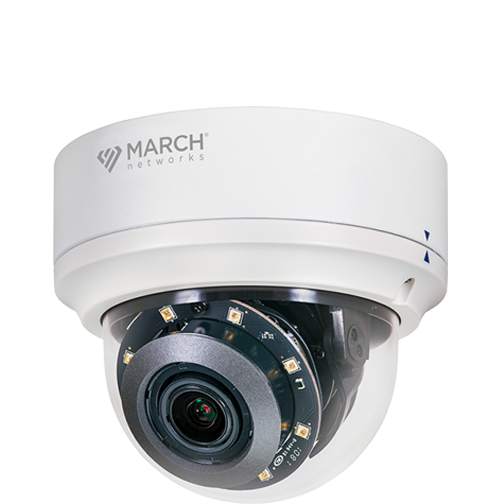 You get one high-performance camera for video and audio, packaged inside a small, durable housing for discreet, reliable surveillance. 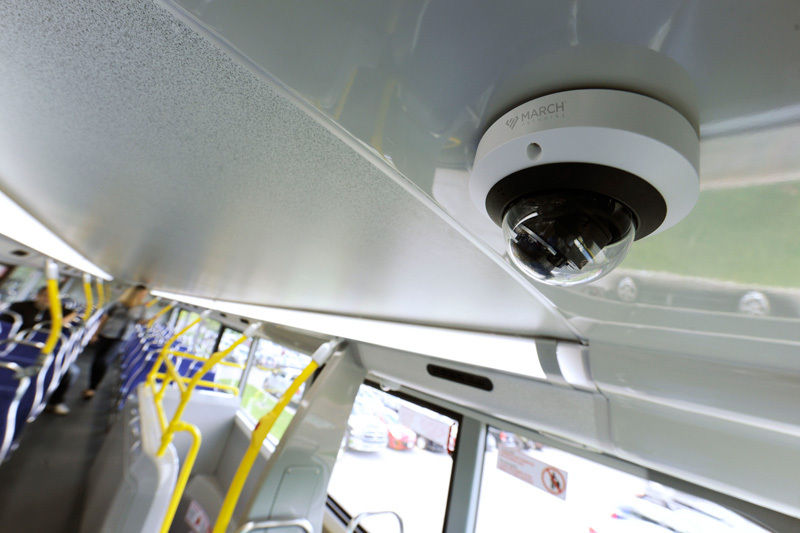 A mobile version of the ME4 IR MicDome is also available for bus and passenger rail deployments. 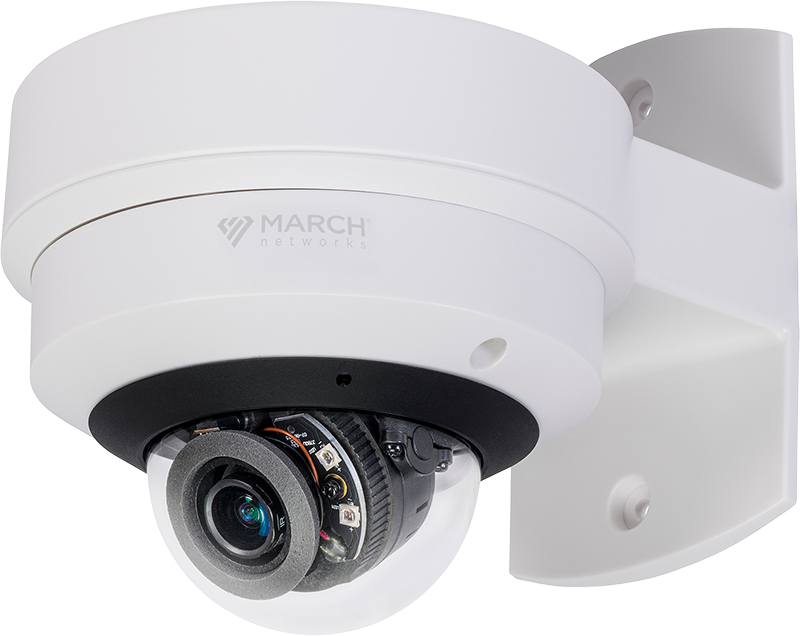 The camera comes with a 2.8mm or 4.0mm lens, so you can choose the right amount of coverage for your application. 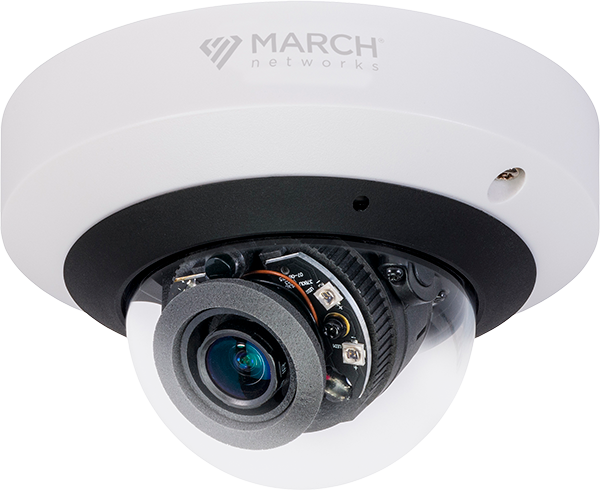 Multiple mount options are also available for added flexibility with installation. As an additional bonus, the MicDome’s 3-axis gimbal allows for pan, tilt and rotation adjustments from a single mechanism, providing additional flexibility during setup. 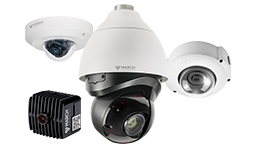 ME4 IR MicDome Camera featuring 4MP resolution, High Dynamic Range and a built-in microphone.